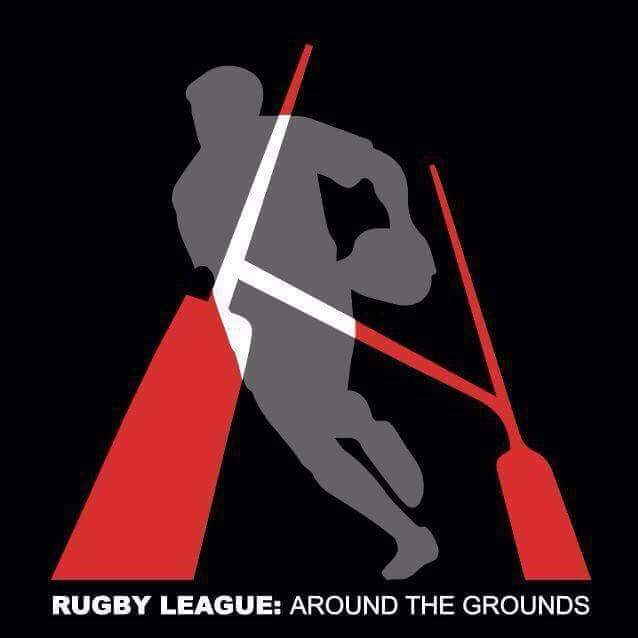 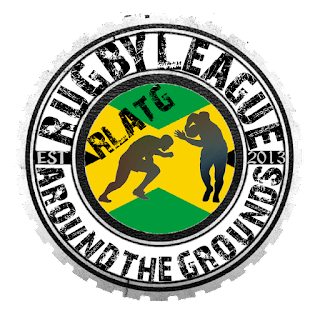 The RLATG National Division 2 kicked off on Saturday with 2 competitive games. 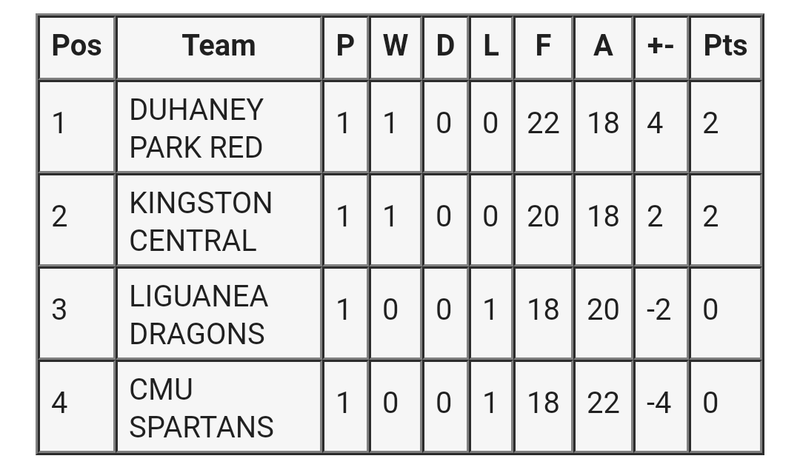 Defending champions Duhaney Park B overcame a spirited Maritime University 22-18 in the first game. 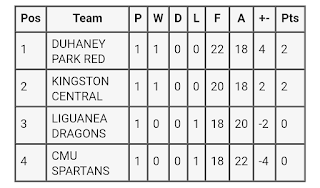 Meanwhile Kingston Central Hounds upset Liguanea B 20-18 in game two. Two really hard fought performances, really setting the tone for the 2018 season. 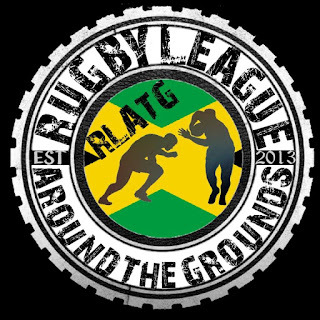 The competition resumes on January 6, 2018.